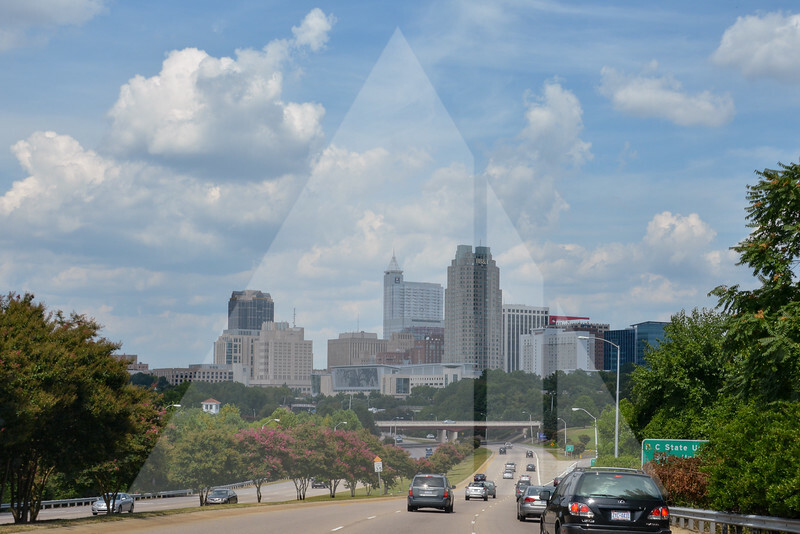 Triangle Stock Photos provides over 100 downloadable, high-quality photos for personal or commercial use. 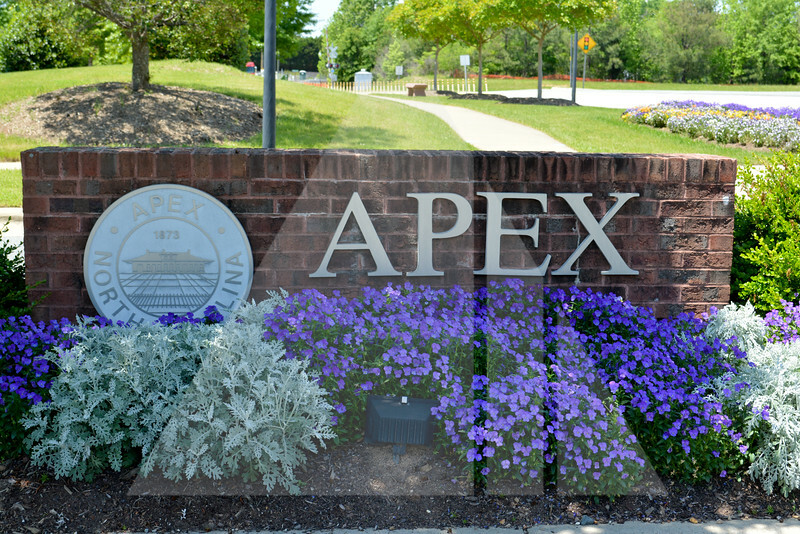 We understand that Raleigh's Research Triangle Park (RTP) and surrounding areas like Chapel Hill, Cary, Durham, Apex, and Fuquay-Varina are unique and cannot be represented with generic stock photos. That's why we strive to provide our clients with characteristic stock photos from your place of residence or business. To browse our photo collection, please click the BROWSE tab above. If you are interested in getting custom photography services for your home or business, please click the CUSTOM PHOTOGRAPHY tab above.